Armed with a Masters in Food Studies (majoring in Sustainability and Culinary Anthropology), a Masters in Teaching, a Graduate Diploma in Food Writing, a Bachelors in Film & TV and a pastry chef qualification, I left my hometown of Melbourne, Australia in 2013 to explore the global foodscape. 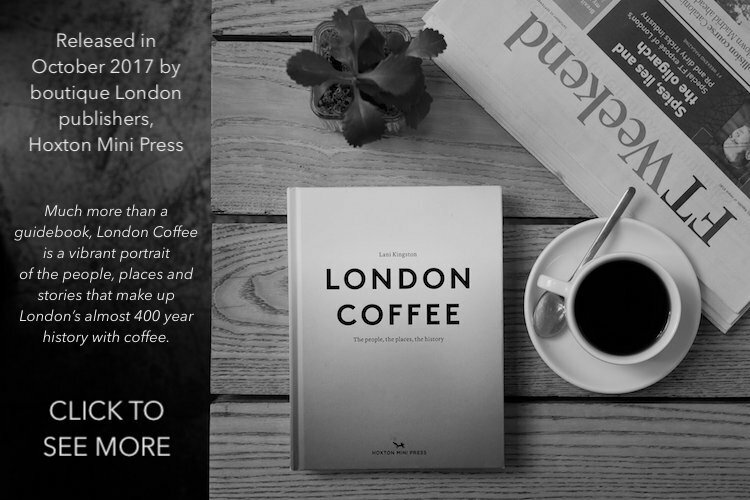 Since then I have published best-selling coffee books in the USA, Finland, Sweden, China, Korea, Thailand and the UK, written culinary articles for a range of print magazines and newspapers, set-up and managed London’s largest bean-to-bar chocolate factory, headed up a cooking school run entirely with ‘food waste’, worked as one of Chef Dan Barber’s senior managers at his World 50 Best Restaurant Blue Hill at Stone Barns in Upstate New York, judged food and coffee for the UK’s prestigious annual Great Taste Awards, and travelled and researched food production and preparation all around the world. I’ve baked pies in English bakeries, learned about hunting reindeer from Fäviken’s gunsmith, tapped maple trees in Wisconsin, milled flour in an 1800’s windmill, cooked Peranakan cakes with Singaporean grandmothers, eaten rattlesnake, foraged for wild food at River Cottage, spent Swedish Midsummer on a potato farm, ventured deep under the streets of London to harvest herbs from disused Air Raid bunkers, developed concept dishes for Shake Shack, and much more. The Economist‘s chocolate expert for feature in their print magazine, here. Huck Magazine author interview feature article, here. Interview and discussion on Eastcast Radio, listen here. Featured bean-to-bar chocolate expert in Globe Trekker’s documentary, The Story of Chocolate, televised worldwide. PACT Coffee blog, featured ‘Coffee Guru’, interview here. Taste Tripper London food expert, interview here. Departures Magazine book review, here. CRAVED London, featured bean to bar chocolate expert, interview here. Discover Britain Magazine book review, here. Recipient of multiple awards at international film festivals, here.